If you are serious about building niche sites, you are going to find yourself in the need to buy domains on daily basis. It makes perfect sense then to look for the most financially sound strategy to reduce the costs of each niche site, when it comes down to domain acquisition. I’ll come clean. I use GoDaddy.com. 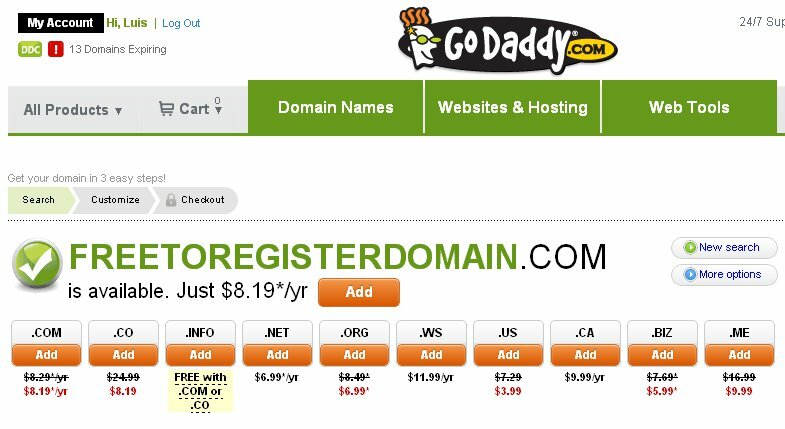 GoDaddy is the number 1 domain registrar in the world. But it’s not the intention of this post to invite you to use GoDaddy. The purpose is to tell you that IF you are going to buy a lot of domains, and IF you have though about using GoDaddy, there’s a nice simple trick that will save you a lot of money. Having said that, please be aware that if you make a purchase using some of the links of this page, that could end up representing a commision for us, at no extra cost to you. 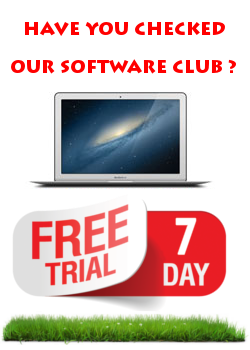 That is what is called an affiliate link in the context of this website. We thank you in advance if you decide to buy anything from our links. These prices are for a one year registration. But GoDaddy gives you the option of purchasing a membership to their Domain Discount Club. 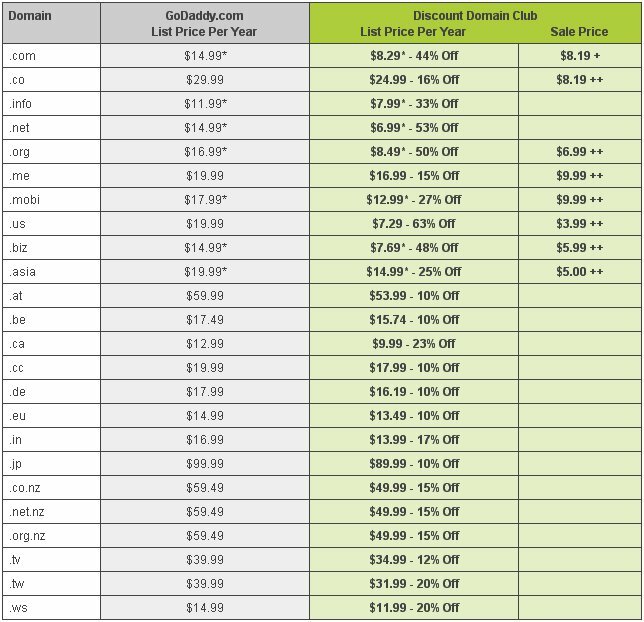 So you save $4.80 for each .com domain you buy; and $3 for each .net. Basically if you buy 1 .com and 1 .net each month you have already saved some money. We use this a lot. As you can see this month alone we have 13 domains expiring soon. If I choose to renew 10 of them, we will easily save over 30 bucks (we have a combination of TLD). As an nice bonus, you also get a free membership to Go Daddy Auctions, that is the number one market to sell and buy domains. We didn’t use this for almost a year, but we are conducting an interesting experiment with expired domains (we’ll let you know about it when conclussions begin to arrive), and we intent to use that membership really soon. So I hope you can make good use of these discounts. I leave you with the full price table, as published by GoDaddy. Keep in mind that the $12.99 price for non-members already has a discount included. You will see the list prices in the chart below. No annual membership cost, and their site functionality is far superior IMO to GoDaddy. Thanks Dave, I will take a look and report back. Great info ! I do have some domains with GoDaddy but on their site I find the upsells are too annoying (for me and some of my Facebook friends at least) so we now go straight to NameCheap. Interesting about the GoDaddy discounts, I didn’t know about them, but Christmas is not a good time to be billed for the coming year!